Archivematica is a freely available, open source digital preservation solution. By bundling together open-source digital preservation tools into one interface, Archivematica provides archivists and digital curators the ability to process digital materials in any format and make standards-compliant packages for preservation. 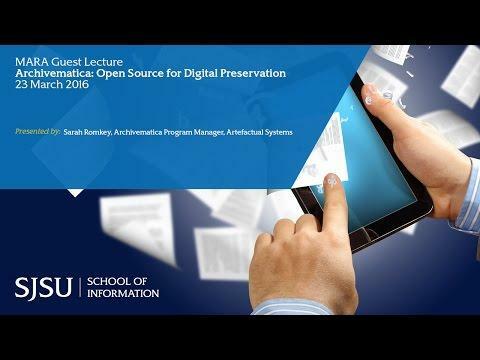 This presentation will give an introduction to Archivematica, how it is being used by institutions large and small, and discuss the importance of open-source for digital preservation.